Custom solutions from one generation to the next. The Initiative for Family Business and Entrepreneurship at Saint Joseph’s University is the region’s only university-based program providing support and guidance in navigating the complexities of building, growing and transitioning family enterprises from one generation to the next. We offer custom solutions for family enterprises, small business owners and entrepreneurs seeking new strategies for long-term economic growth and viability. 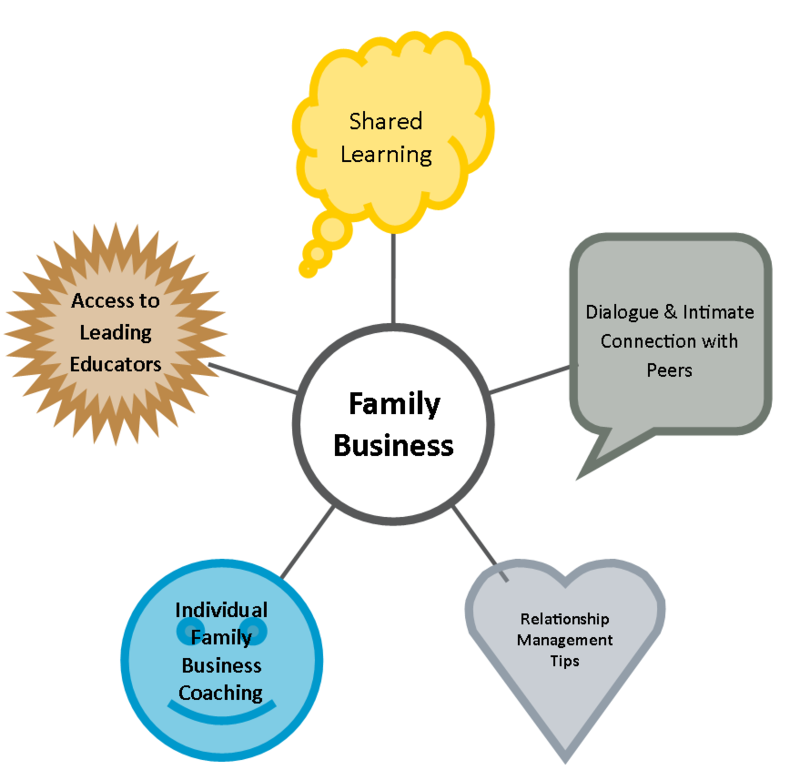 Programs do not have prerequisites, or have a particular order in which they must be attended, but all aspects of support and guidance, assessment and training, shared learning and community, and relationship management are essential to the core health of your family enterprise.